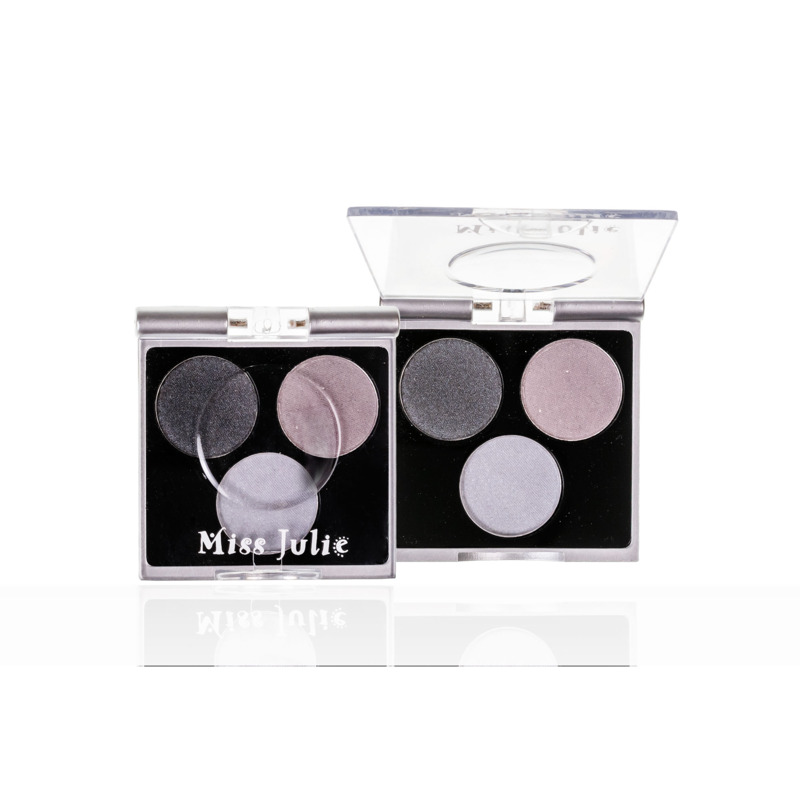 A combination of eyeshadows where the colours can be mixed, shaded, overlapped, retouched. Pearled pigments with multiple effects spread light and brightness to the look. Each palette is a combination of 3 different shades that play with mat and pearly effects to create a mix of infinite looks. Tips: For more intense results, use a wet brush to apply the eyeshadow.